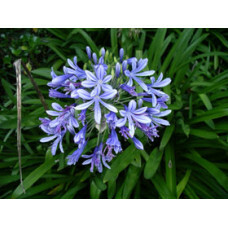 In recent years the range of grasses suitable for Australian gardens has quadrupled. 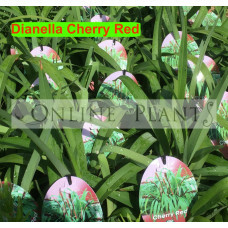 It wasn't long ago, that the choice ranged from a few fountain grass and lomandra. 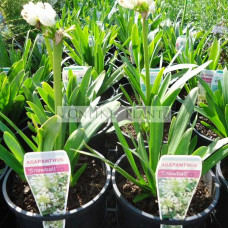 Today online plants has over 30 species of lomandra alone, Exquisite and delicate forms such as the dwarf little con and fiber optics, to the vigorous Pennistem Moulin rouge. 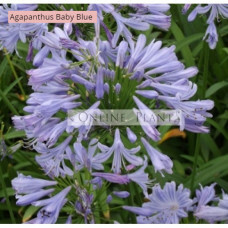 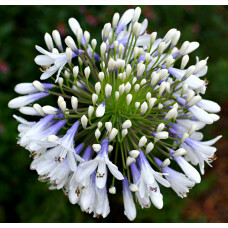 Of course don't forget vibrant flowering and hardy Agapanthus species. 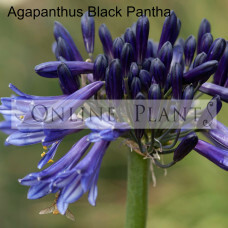 Many new forms and flower colors are being added to this genus. 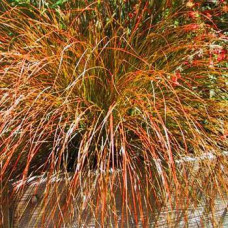 Grasses provide great options in the garden, plant the lower contrasting forms as natural borders, use as bulk planting to contrast other evergreen shrubs, or use as specimens surrounding a statement tree! 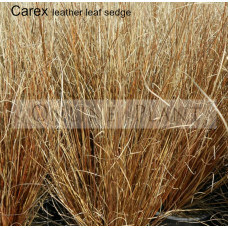 The possibilities with evergreen grasses in your garden are endless. 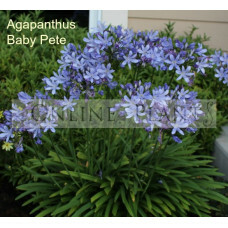 Most don't have a dominant period, they are evergreen and consistent in appearance all year. 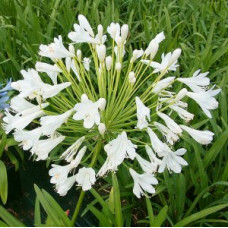 However, some such as the Pennisetum, are sensational flowering in the summer and autumn, and then die back during the winter. 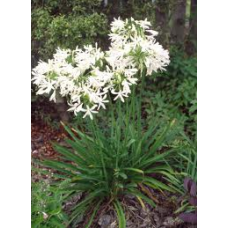 Grasses are generally vigorous, however they will still benefit from feeding twice per year with a complete plant food and liquid fertilizer. 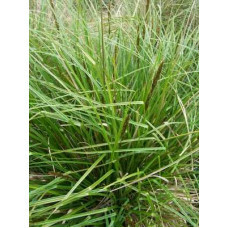 Tall sedge or large ornamental tussock grass growing to 80cm high and 60cm across. 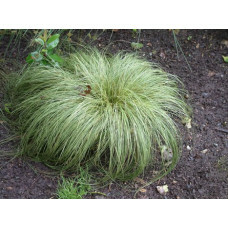 Attractive large ..
Carex buchananii Leather leaf Sedge, The most well-known of the many Hair Sedges / Carex species fro..
A small, tufting, grassy plant with frosty green foliage that provides interesting contrast against .. 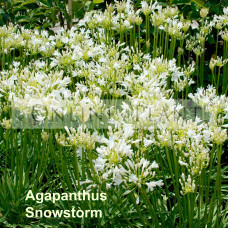 Description: Hardy and colourful clump-forming New Zealand native grass with olive-green to orange-y.. 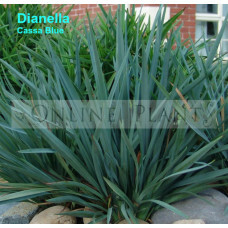 Description: Cassa Blue® Dianella is the perfect size and compact shape for any commercial or reside..